Soulja Boy has claimed to sell his own products, but is it really his items he's selling? The SouljaConsole is the first product being sold by Soulja Boy, to be off the counter due to copy strike issues. All seemed to be going great for Soulja Boy at first, with many fellow rappers supporting his idea of selling his own products to the people. 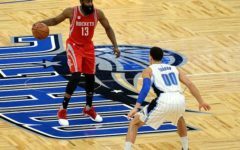 Some of these supporters including Snoop Dog, King Bach, Kazeem Famuyide, Daniel Hardcastle, Chris Brown, and many more. People, however, started to question how and where Soulja Boy was getting his products, and started digging around. It turns out that Soulja Boy just bought products from cheaper brands and relabeled it as his own, at times even selling it at a higher price. Youtubers started to make videos on this to expose Soulja Boy’s actions, and those who saw it started to become more offensed by Soulja Boy, who still claimed everything as his own. 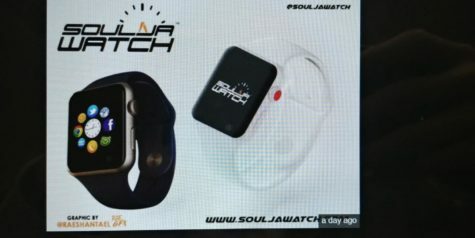 SouljaWatch is a rip off of the popular Apple Watches. He made various comments on Twitter about to the effect of saying everything is his and no one can stop him from doing this due to how “law works.” As this controversy started to grew more and more facts about these products “made” by Soulja Boy were released as well. It seemed more and more like a scam as time went on, and it became obvious that everything he was selling was ripped off of actual products. 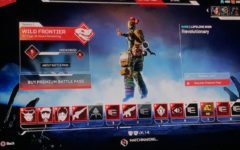 What’s worse is the fact that Soulja Boy didn’t even make the products that he’s selling, but buying it from other knock-off companies cheaply and selling it at a more expensive price with his tag on it on his own website, Souljawatch.com. 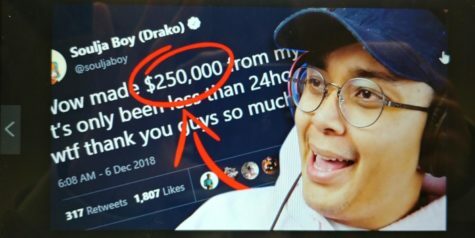 A popular Youtuber, Magikarpusedfly, exposes Soulja Boy’s wrongdoings and how his products are shady. 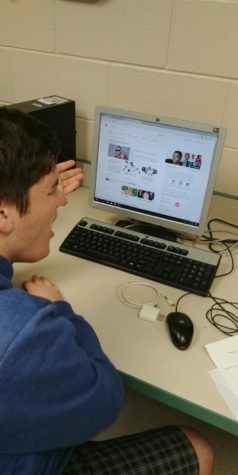 Zach, a Lafayette High School senior, is disgusted by Soulja Boy’s scam. Even with all the chaos, he is still selling his SouljaWatch, SoujlaPad, SouljaPod, SouljaHeadphones, and SouljaPhone. He supposedly made millions on these products already. 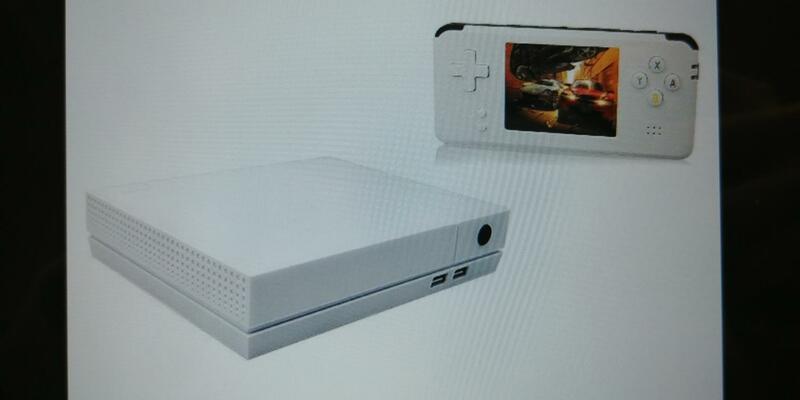 The illegal selling of the consoles, though forbidden now, also brought Soulja Boy millions in profit. 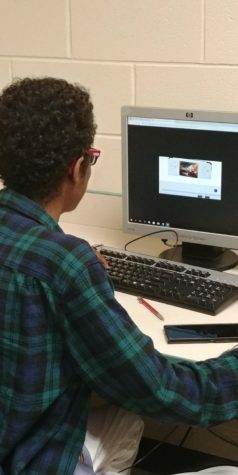 Jarel White, A Lafayette High School student, is viewing the most debatable product sold by Soulja Boy, the SouljaConsole.